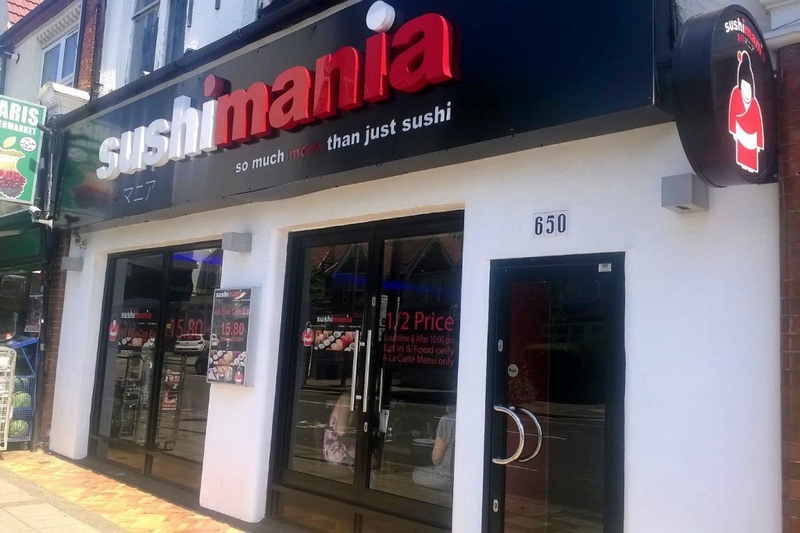 "An amazing varied menu, an all you can eat buffet and takeaway options. Cool décor and nice staff, this place is highly recommended!" Do you know a cosy café, trendy restaurant or fantastic local business that makes Fallow Corner so great?